Minitube is an interesting application featuring the phonon multimedia engine of qt4. It can browse and play youtube videos without flash player installed using phonon (normally using phonon-gstreamer backend). 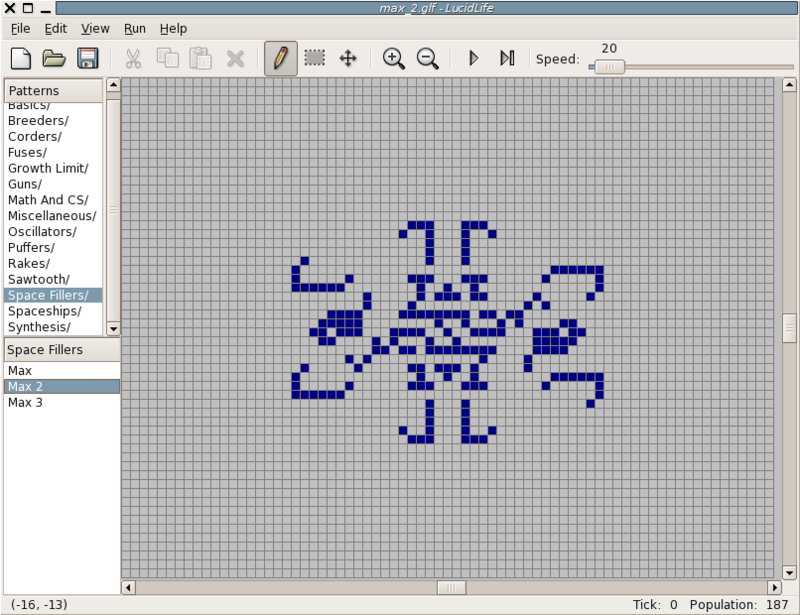 Arora was started as a demo application to test the QtWebkit functionality in 2008. Now it has evolved to an almost feature complete web browser. I have been using this browser in Fedora for some time along with both Firefox and Opera. I have not yet installed Google Chrome because for my 64bit Fedora 11 box it’s difficult to build a native x86_64 version of Chrome. So my Webkit experience has primarily been on Arora web browser and I’m really impressed with its performance. 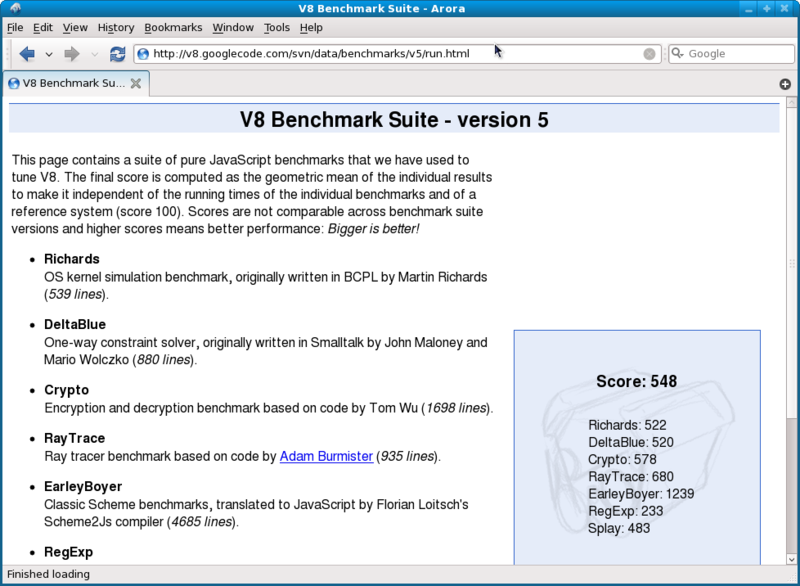 Recently I ran a Google V8 benchmark on firefox, opera and Arora running on my Fedora 11 X86_64 box and here are the overall scores. 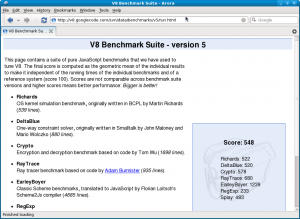 Even though these results alone cannot be used to judge the speed of each browser, Arora is indeed fast. In the long run what I felt was both Arora and Opera is significantly faster than Firefox. As usual download Fedora 11 using bittorrent! Downloading Fedora 11 x86-64bit DVD using aria2. 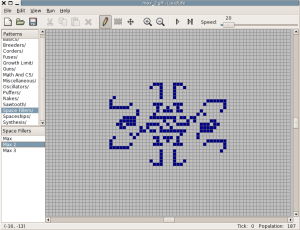 Now you can install Golly, which is an excellent Conway’s Game of Life and other Cellular Automation simulator, in fedora 10 by following these steps. First install wellassa linux fedora repository. 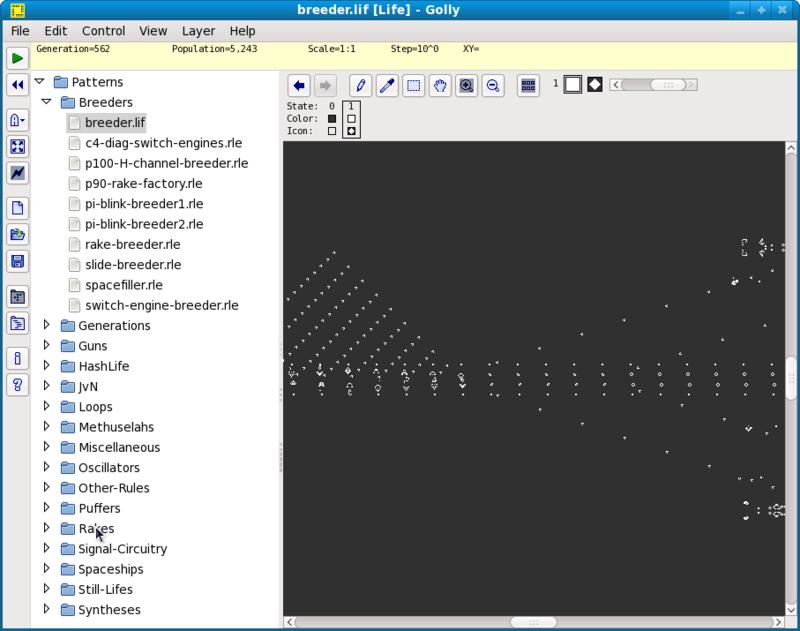 To install Lucidlife another game of life simulator based on the simulation algorithms developed by Alan Hensel give following command. 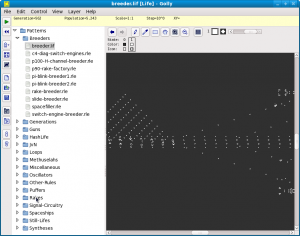 Alan Hensel’s page – Life simulation applet and more info. 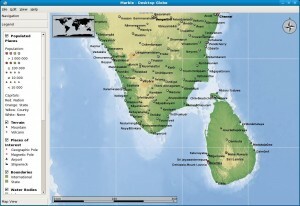 Fedora notes will be written in both Sinhala and English powered by the qTranslate wordpress plugin. Now you can install the QT only version of Marble virtual globe software of the KDE education project. Here I’ve made some rpm packages for some of the free software not available officially in fedora. Most RPMs are for Fedora 10 i386 and some are for Fedora 11 x86_64.